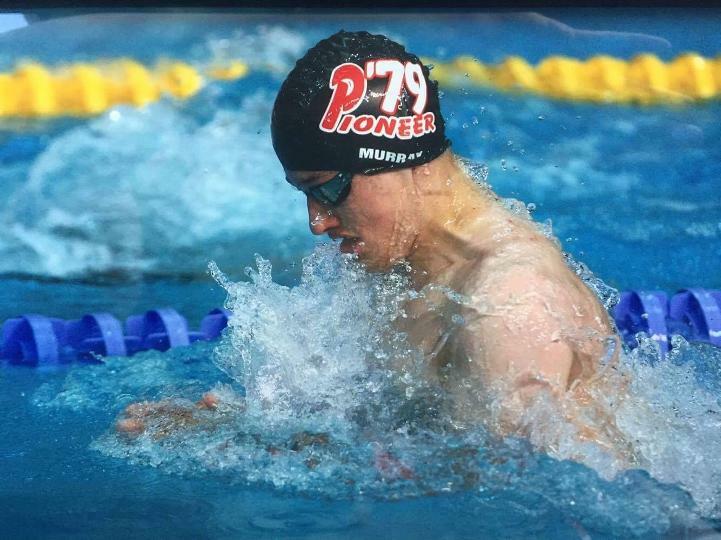 Pioneer 79 is a competitive swim club based in Accrington and Blackburn. 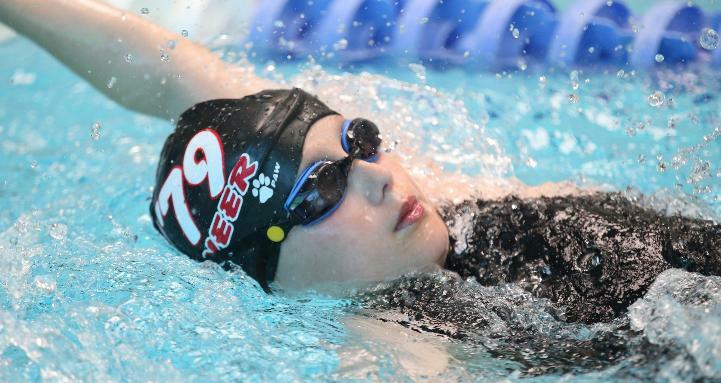 We have approximately 600 swimmers from Learn to Swim right through to swimmers of National and International standard. 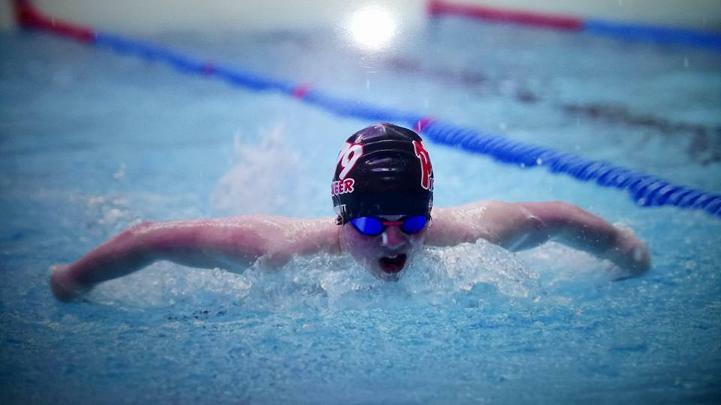 Our aim is to compete competitively in various leagues, County, Regional and National level. 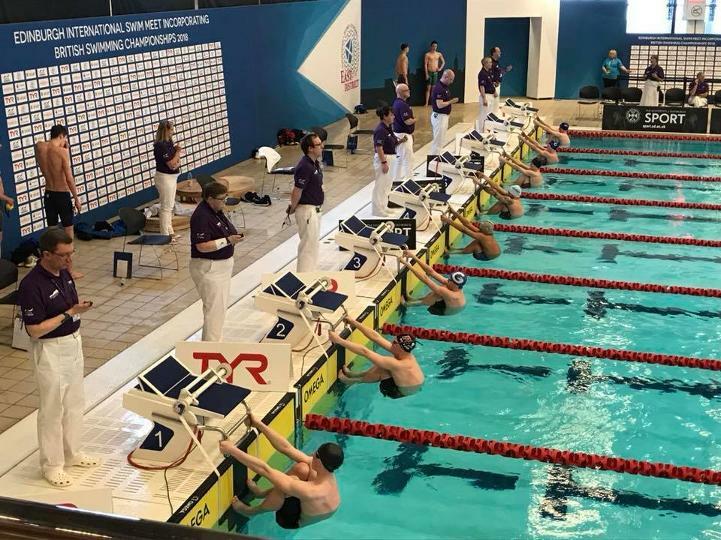 We emphasise the correct application of technique in order to allow a swimmer to develop to their full potential over that of strength and power, particularly at a young age. 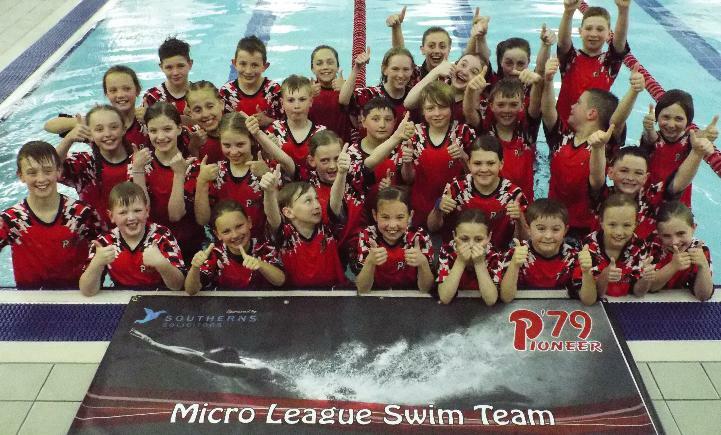 If you are interested in organising a swim trial then please contact us using the link provided.